Posted 12:44 pm by Chris & filed under . 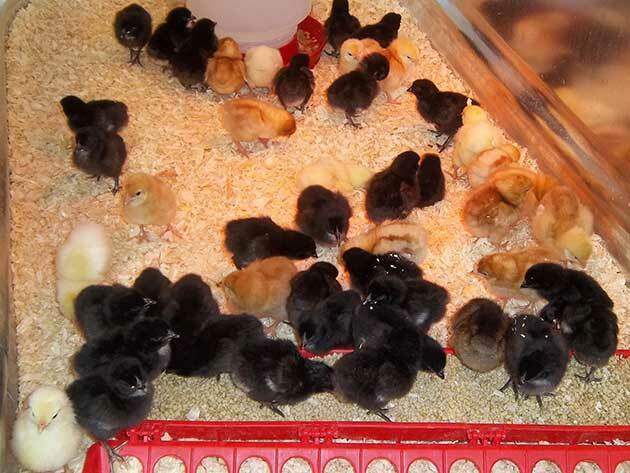 Chicken farming is the practice of raising chickens to use for egg production, meat production or both. Wikipedia shared that More than 50 billion chickens are raised annually as a source of food. They are raised for both their meat and their eggs. Chickens, who are raised for their eggs, are called Layers. Chickens raised for meat are called Roasting chickens or broilers. When layers stop producing eggs, they are usually then turned into broilers or used in soup or chickens and dumplings. Organic and “Free Range” chickens are more sought after, as the eggs taste better and the chickens have a lot better life. Large commercial chicken farms tend to keep their chickens in cages. Quite of few “Mass produced” chickens may never get the opportunity to scratch in the ground. All aspects of their lives are managed and controlled for optimum output. For more information go to chickens4wealth.